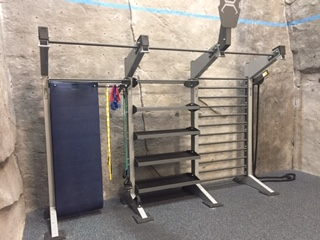 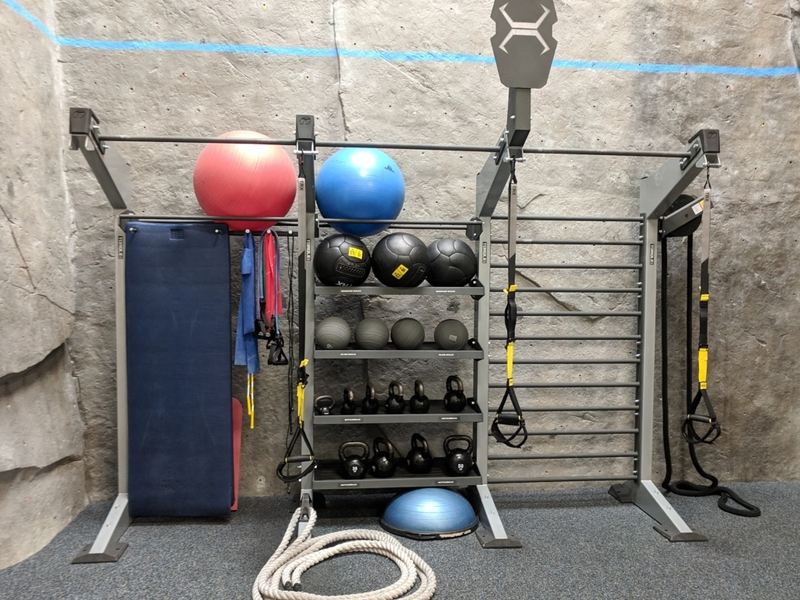 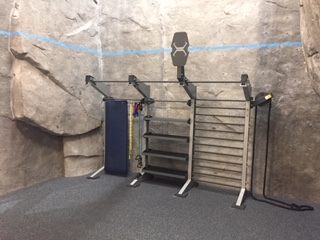 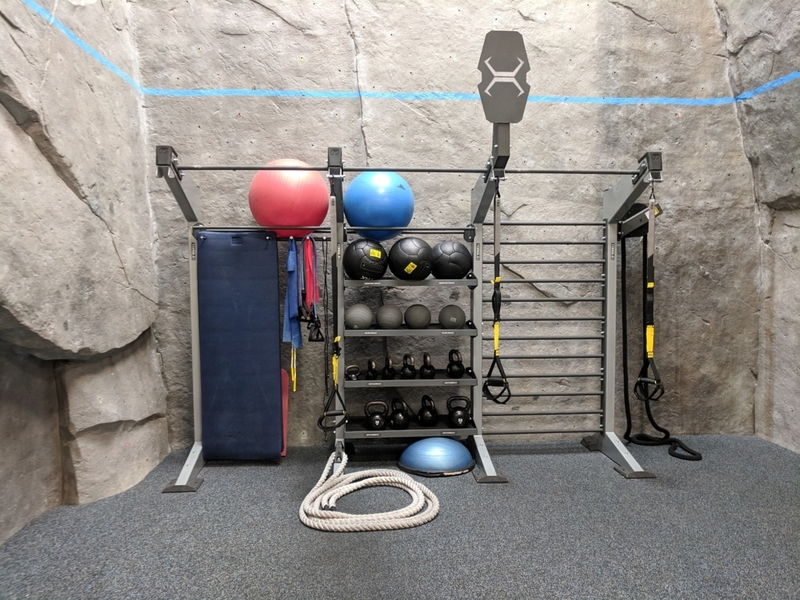 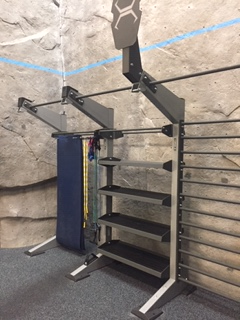 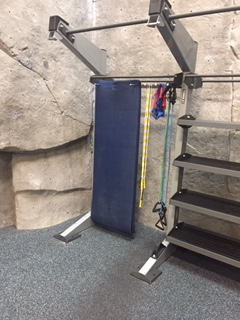 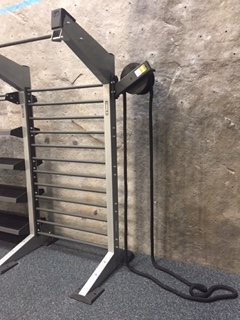 Whitlock Recreation - Sport and Fitness Inc.
Tom designed this custom TORQUE functional training unit for the members of the Charles E. Whitlock Recreation Center in 2018. 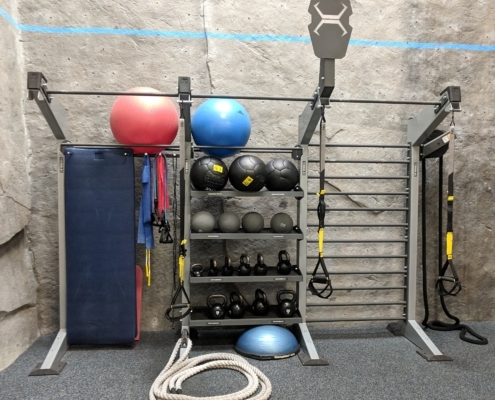 This TORQUE unit features storage for mats, balls, bands, kettlebells, and torpedo bags. 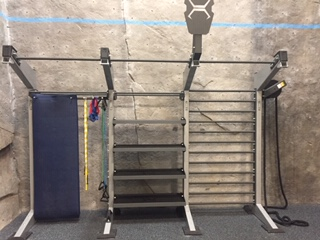 It also provides pull-up bars and TRX attachments for suspension training. 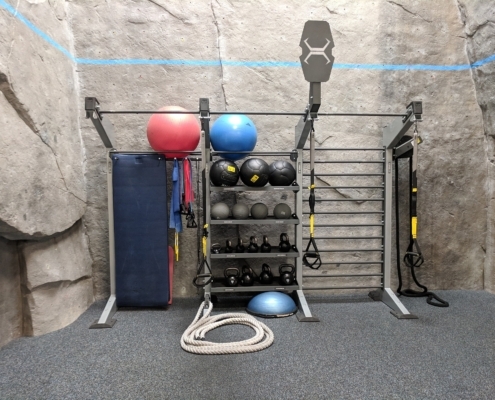 Located in the wall climbing area of Whitlock, this beautiful unit will provide many years of member enjoyment.